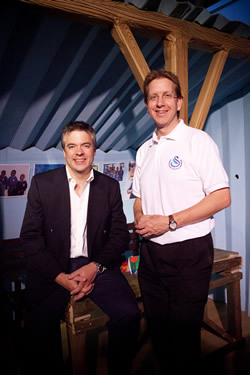 Broadcaster and journalist, Blair Jacobs, delivered a strong endorsement at the official launch event of the new charity ‘Swanland Education Africa Trust’. 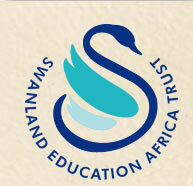 The Trust has been established to raise funds to support Swanland School Nairobi. Blair, who has made two visits to the school in recent years, spoke powerfully of the amazing work of Hudson Kuyanda and his dedicated team to transform the lives of children living in poverty in one of the worst slums in Kenya’s capital, Nairobi. Blair challenged people to consider giving to the new charity, “We live in such relatively affluent conditions”, he said, “but even a small donation here goes such a long way in helping the school in Nairobi”. · Authentic handmade African jewellery and crafts. Its efficient - virtually all the money people give goes directly out to the school in Nairobi, with no middle-man or admin costs. 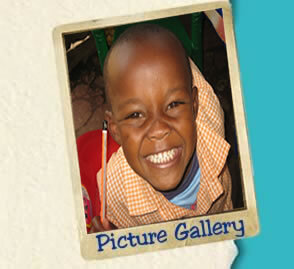 Its personal - donors can see the recipients and the effect of their giving through photos, diary updates and the website. Its life changing - providing care and an education to orphans, refugees and kids from the poorest of slums makes a huge difference and transforms their lives.